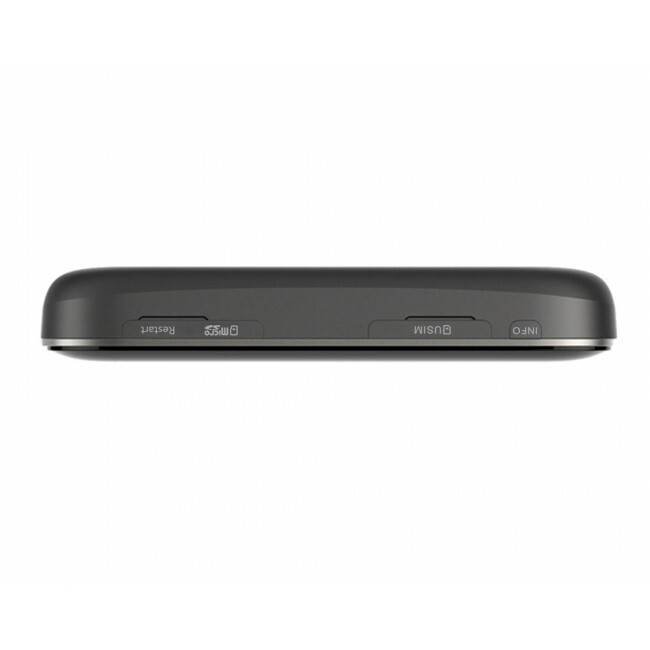 Pocket WiFi GL09P is a new ZTE 4G Mobile WiFi router which could support peak download speed to 110Mbps on LTE-advanced network. 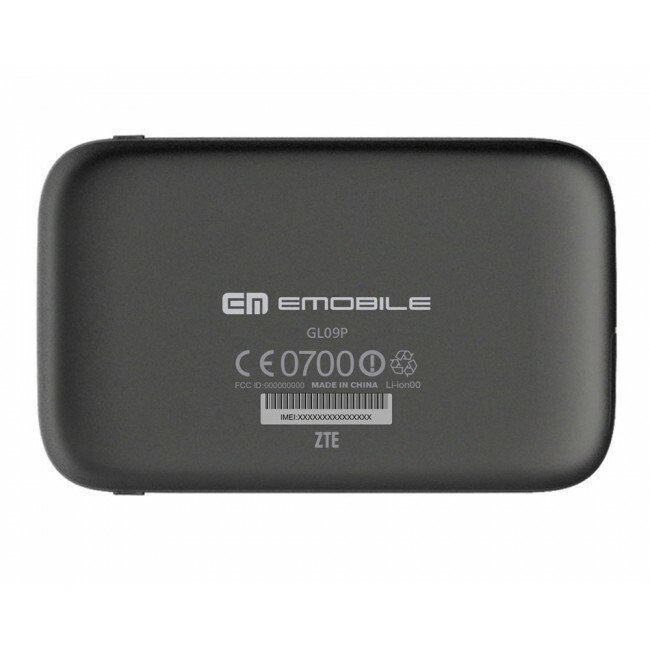 It has large battery up to 5000mAh, which can keep working for 14 hours and could work as a mobile power bank to charge other elctronic devices such as smartphones, tablets etc..Up to 14 Wi-Fi enabled devices could connect with Pocket WiFi GL09P to access internet. 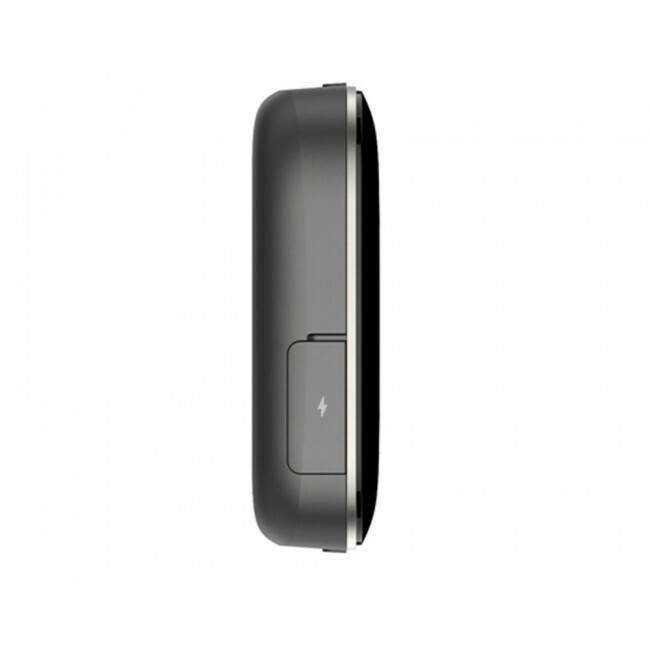 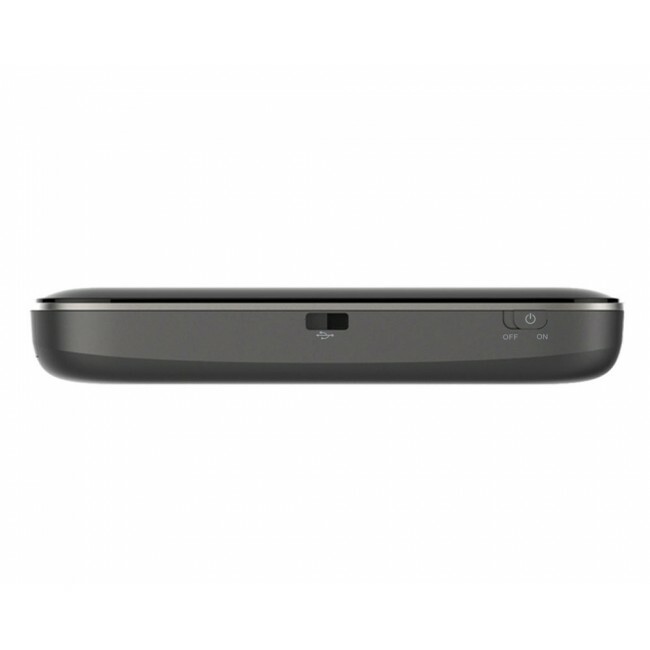 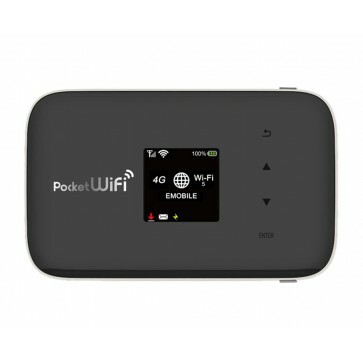 Pocket WiFi GL09P could support the Japanese carriers Softbank, Y!Mobile and Docomo simultaneously.